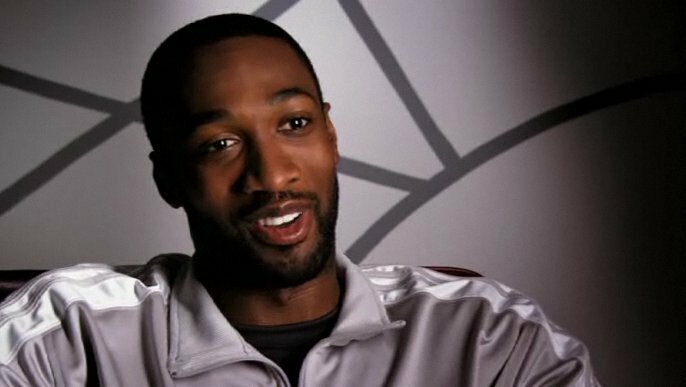 Adidas has ended its endorsement of Gilbert Arenas, according to an article at TMZ. A rep told the web site that "Adidas has terminated its agreement with the athlete effective immediately." Scroll down to see Adidas ads featuring Arenas. Arenas pleaded guilty to a felony gun charge today and could serve up to six months in prison. 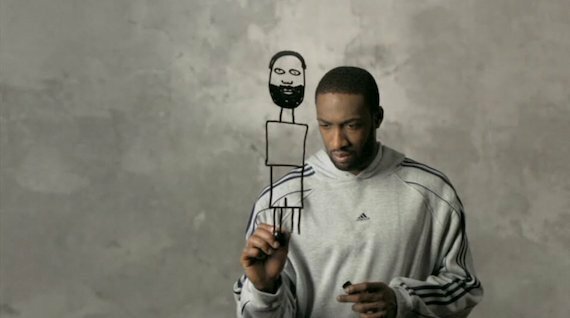 The scandal stems from a report earlier this month claiming that Arenas and teammate Javaris Crittenton drew guns on each other in the Wizards locker room. Even more explosively, a later report alleges that Crittenton's weapon was loaded when he brandished. Arenas said that the incident was a "misguided effort to play a joke, but calling NBA Commissioner David Stern "mean" likely did not help his case. Soon afterwards he was suspended indefinitely by the NBA. At least one teammate has Arenas' back, however. Before a game last Sunday, DeShawn Stevenson took to the court with "Agent Zero" written on his shins, a reference to his embattled teammate. 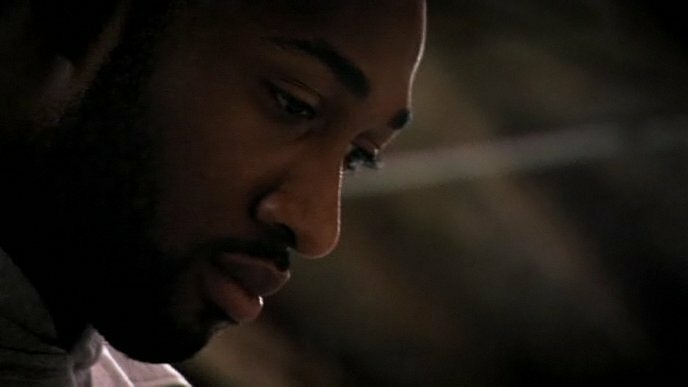 Don't miss: Arenas displays his body in a new PETA ad.